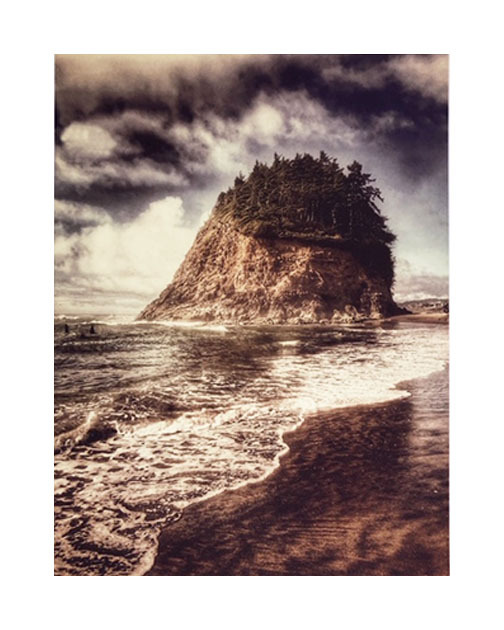 In conjunction with Friends of the Pacific City State Airport, and Headlands Coastal Lodge & Spa, we will be hosting an exhibit celebrating Pacific City’s commitment to keeping its historic airstrip part of Oregon's public airport system. Titled Altitudes, this special event will showcase art related to the airport, airplanes, aerial perspectives of Pacific City, and other artistic interpretations of the theme. Lorrie Lewis, who works out of her home studio near Carlton, Oregon, has developed a robust, intuitive painting style that includes both figurative and non-representational imagery. She creates highly textured canvases and wood panels that may include acrylic paint, fabrics, collage, charcoal drawings, and gypsum. New work at Rowboat includes three of Lewis's "Alphabet Series" and two other abstracts. Several larger pieces are scheduled to arrive at the gallery soon. 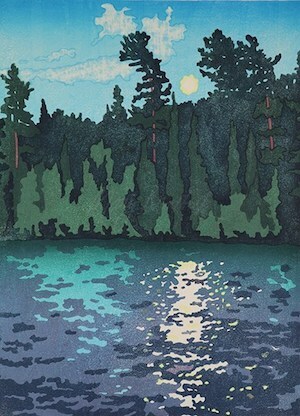 Rowboat Gallery is pleased to represent selected work from printmaker Mary Brodbeck. 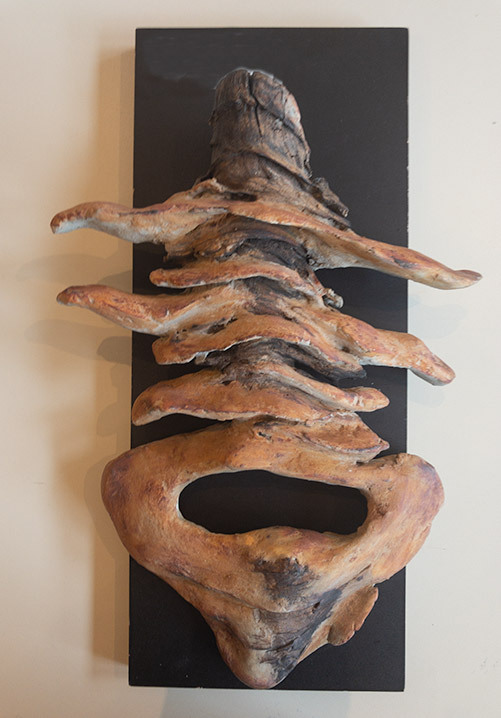 Brodbeck, who lives in Kalamazoo, Michigan, was a recent Artist-in-Resident at Sitka Center for Art and Ecology, where we learned of her and her beautiful, evocative artistry. Currently on display are five framed pieces, all with an image size of approximately 10" x 14." Brodbeck's work is represented in many private and public collections, including the Detroit Institute of Arts. Learn more about Mary Brodbeck and Japanese woodblock printing at her [website](https://www.marybrodbeck.com).